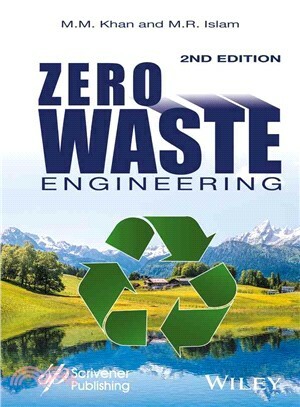 Is "zero waste engineering" possible? M. M. Khan was recently a lecturer in chemical engineering at the Bangladesh University of Engineering and Technology, before moving to Canada. He has written a dozen papers and coauthored a book on zero waste engineering and sustainable technology. M. R. Islam is Professor of Petroleum Engineering at the Civil and Resource Engineering Department of Dalhousie University, Canada. He has over 700 publications to his credit, including 6 books. He is on the editorial boards of several scholarly journals. In addition to his teaching duties, he is also director of Emertec Research and Development Ltd. and has been on the boards of a number of companies in North America and overseas.